16 registered (Burgundymog, Player99, bmgermany, planenut, Shooter, B3MOG, DCH, A11OGE, stefan s, Heinz, Rog G, MarioCP, petemog, Rudolf, James B W, daveygravy), 39 Guests and 16 Spiders online. They are very nice looking cars. 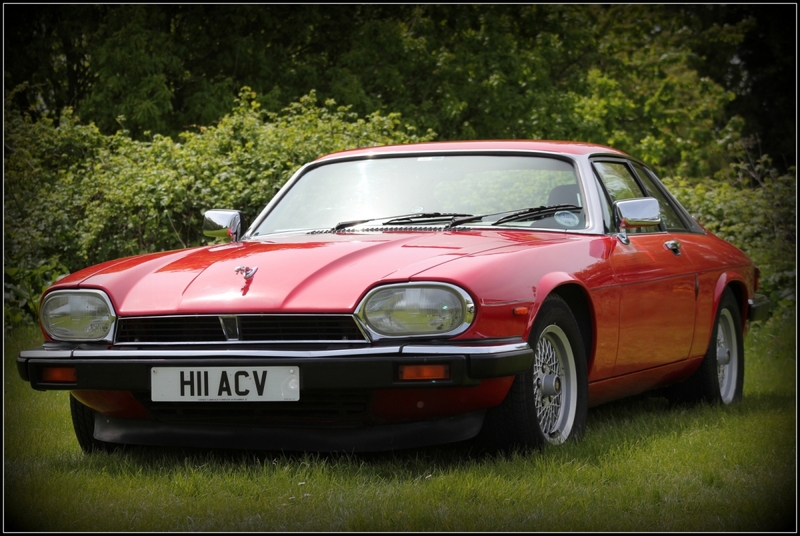 I'd take one in preference to an XJS to be honest. I agree....very classy. Didn’t they race them? I seem to remember they did - going back a bit on here I seem to remember Alistair owned one for a while and it was somewhat of a tyre shredder. Maybe he can verify that..
One of the XJC racing cars is at the Motor Museum, Gaydon. Broadspeed XJ12C in Leyland colours were a very successful racing outfit. We had a friend at pinewood and had access to/provided cars for many of the programs. One of them was Steeds broadspeed XJ12C. A few stories that are best not printed. 7mpg. 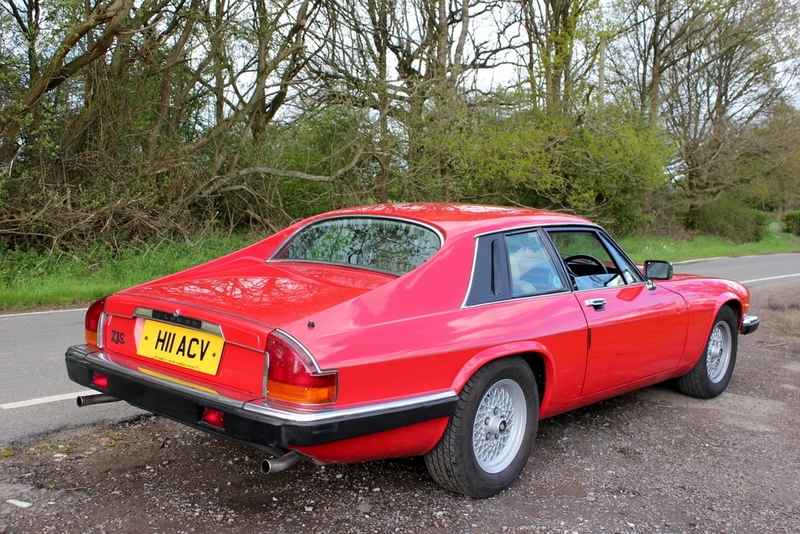 One of my Dad's friends had an XJ-C briefly back in the 70s, but went back to an XJ saloon quite quickly because he was disappointed by the level of wind noise in the coupé, made even more noticeable by how extremely quiet and refined the saloon was. Very nice - she looks to be on a Cornish plate. Funny, I thought it was standing on grass, must go to Specsavers!!! The only one the DVLA recognises.